In this section of my blog, I have reviewed several types of stereo equipment. In the current era, audio equipment is of tremendous importance; no one seems to be able to live without a bit of entertainment, be it a recognized pop song or some jazz music to groove to. Required to record or produce sound, these pieces of equipment come in various forms, each best at its job. Some get their work done at home, while the others aren’t limited to one place. Moreover, while a large number of audio devices deal with just the sound, there are a few receivers that process both audio and video. Please keep reading to learn about the types of audio devices I have reviewed in my blog. Headphones and earphones have become an irreplaceable part of modern technology. Whenever there is any kind of multimedia appliance involved, one can be sure that there will be a headphone jack. Using headphones and headsets, one can tune in to listen to audio and music without any interference from the rest of the world. For a dramatic experience of quality sounds, modern headphones should have the perfect size of the drive unit and impedance. Headphones and earphones are also considered quite trendy. Hence, a good quality product needs to be available in a variety of designs and colors, just to fit everyone’s preferences. The main thing about these tiny devices is that they are intended for casual purposes only. Thus, they cater to a specific aspect of entertainment that no other appliance can. They also need to be quite comfortable, as to not cause any irritation or pain and must fit perfectly in the ears, as otherwise, they might accidentally fall off. As they are so small, they can be quite fragile. Hence, they must be backed up by at least a year’s worth of warranty. Otherwise, their designs must be sturdy and compact, so other issues do not arise. 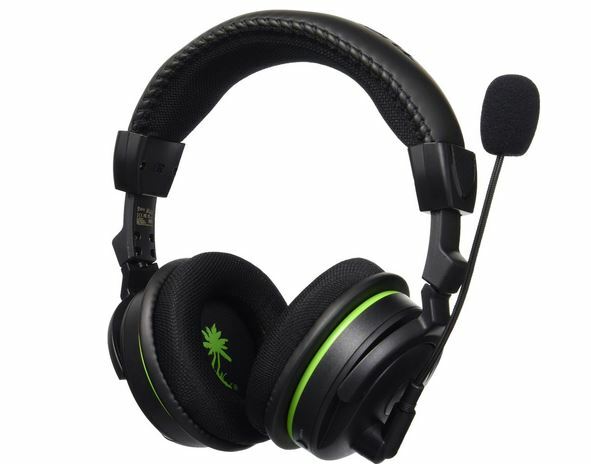 Headphones and headsets are also required to be compatible with an array of different music or video devices (or even video gaming consoles in case of gaming headsets like Turtle Beach Ear Force X42), so there is no lack in enjoyment to be acquired from these wondrous inventions of the modern times. Pioneers of the DVD and BluRay players nowadays, AV receivers have been available since the 1960s. An addition to most homes since that time, home AV receivers have advanced a lot over the decades, now including many features. In the current generation, such receivers provide excellent high definition picture and sound playback, ensuring full-on entertainment for the family members. Nowadays, the home A/V receivers come with countless great features, including the playback of excellent sound quality, and videos with resolutions that are at least thrice better than 1080p. Additionally, they are rather problem-free and straightforward to operate, guaranteeing customer satisfaction. 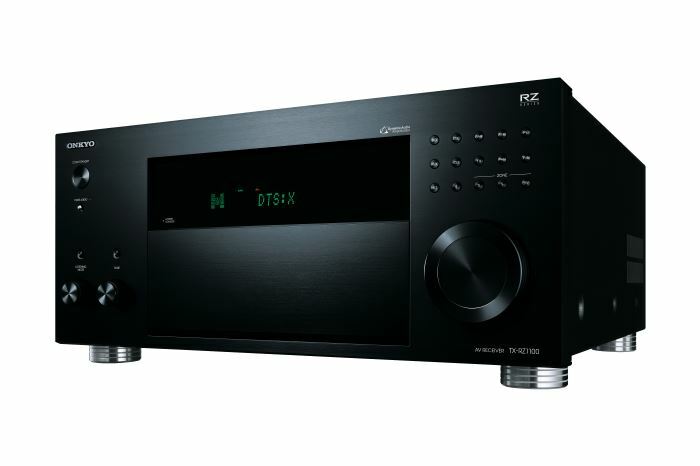 One of the top brands in the market is Onkyo AV receivers. 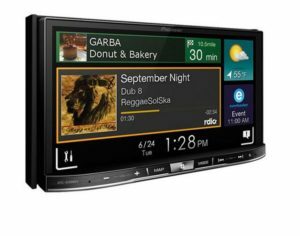 Nowadays often found in cars, car-in-dash video receivers are perfect for a listen to your favorite tracks on the way to work or school. Although most have audio and video playback, not all are touch-sensitive. In some of the currently available vehicle in-dash units, the Bluetooth option is available. Furthermore, they contain slots for plugging in iPods and iPhones. 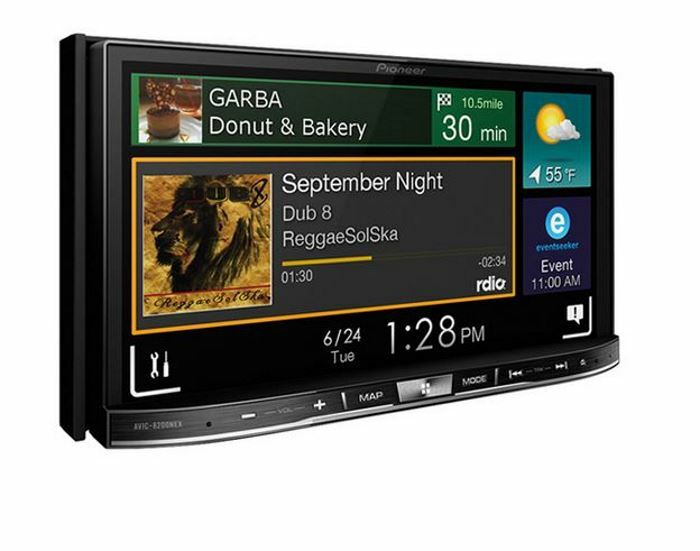 These car models also feature built-in radios and have the ability to playback MP3 files. Seen at most DJ parties, DJ controllers are the instruments that make a DJ a DJ. There seems to be hype about it these days, with many vendors producing more and more of these controllers. 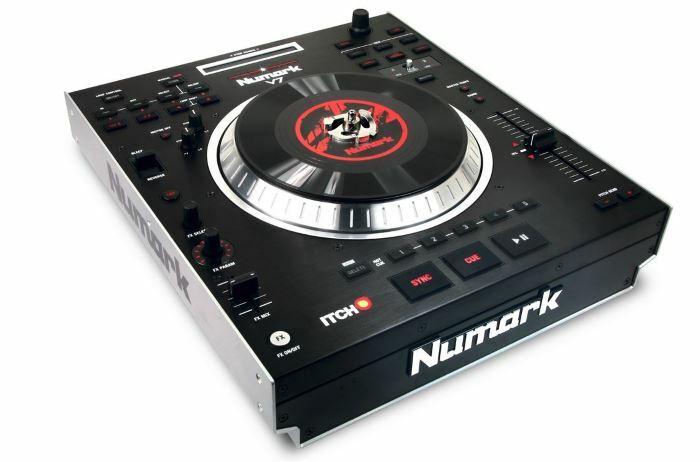 A good example being the Numark Mixtrack Pro II USB DJ Controller, which currently holds the first position on the list of DJ Sets on Amazon. Numark is a well-known brand thanks to its Numark V7 and Numark NS7 turntable controllers. DJ controllers allow the user to control and alter the audio of songs with the help of touch-sensitive control wheels. Most of these sets come with slots to plug in headphones or microphones. 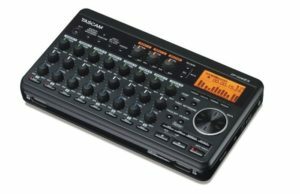 Additionally, they consist of FX controls and drum pads that make the job of DJs even more uncomplicated. These recorders allow you to record sounds and carry it with you, wherever you want to. Usually very light, these recorders feature MP3 playback, that could be played on repeat and on loop. The settings can be made and altered both automatically and manually. Adorned with self-timer, a few of the portable recorders have the editing function that allows the user to divide and delete sound clips. Portable recorders are perfect for students, for use during lectures. Moreover, they come in handy at meetings and during song-writing sessions; the notes could be made off these recordings later. 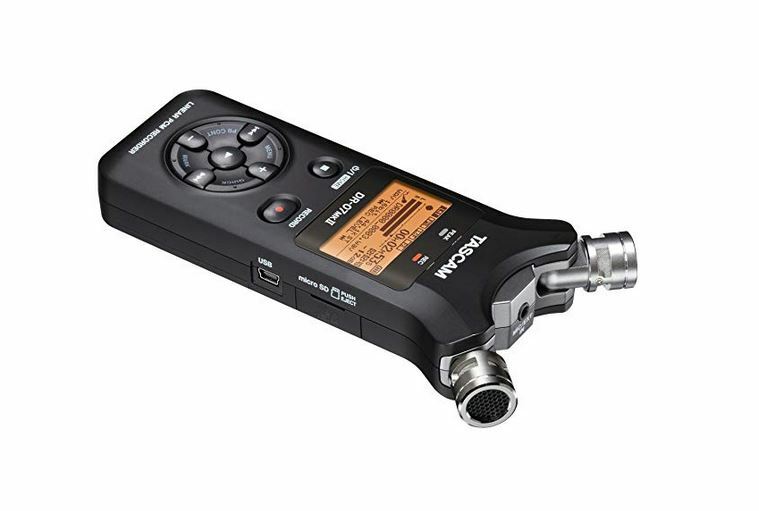 A perfect example of the portable recorder is the TASCAM DR-07MKII Portable Digital Recorder. I have also reviewed Zoom H2N recorder and Tascam DP-008EX.